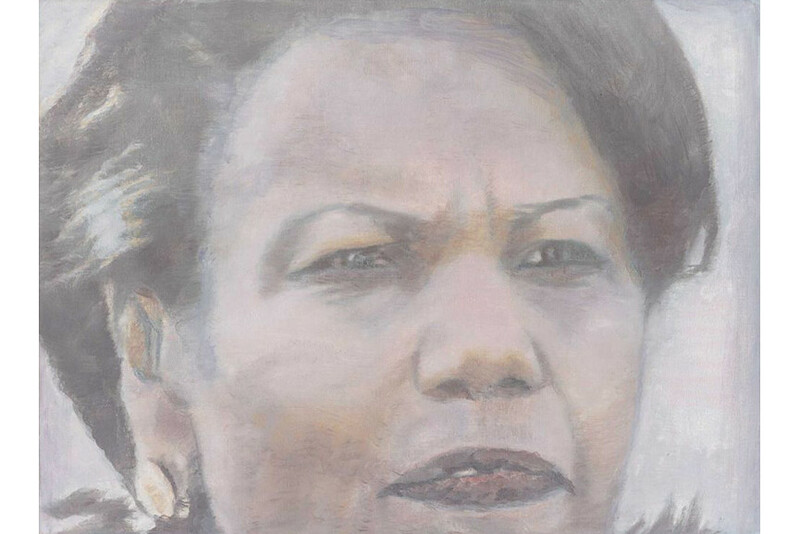 A Belgian judge has found the renowned artist Luc Tuymans (who has a new exhibition opening in London at the end of January, see The Shore: Luc Tuymans at David Zwirner article) guilty of plagiarism over a portrait of politician Jean-Marie Dedecker he painted in 2011, titled A Belgian Politician. The action, in civil court, was brought by photojournalist Katrijn Van Giel, who works for the Flemish newspaper De Standaard, and was seeking €50,000 in damages against the artist, claiming the painting by Luc Tuymans was a copy of her photograph of the politician taken in 2010 and was in violation of copyright laws. This is not the first time such actions have occurred in the art world (you can read about Terry Gilliam being sued by artists Jaz, Ever and Other over use of an image and how Graffiti Artists Sue Cavalli over intellectual property) and will no doubt raise some serious questions over the use of images for appropriation (you can read here the article Authorship in Art – The Victim of Appropriation). 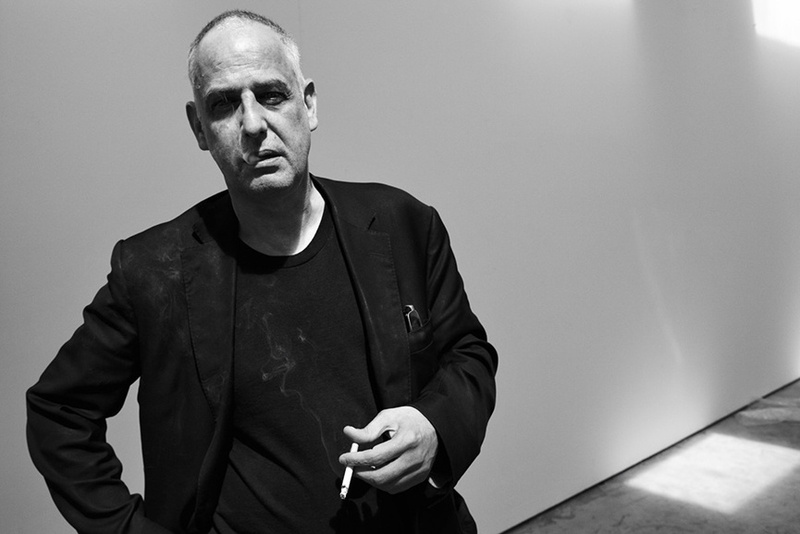 What now for Luc Tuymans? 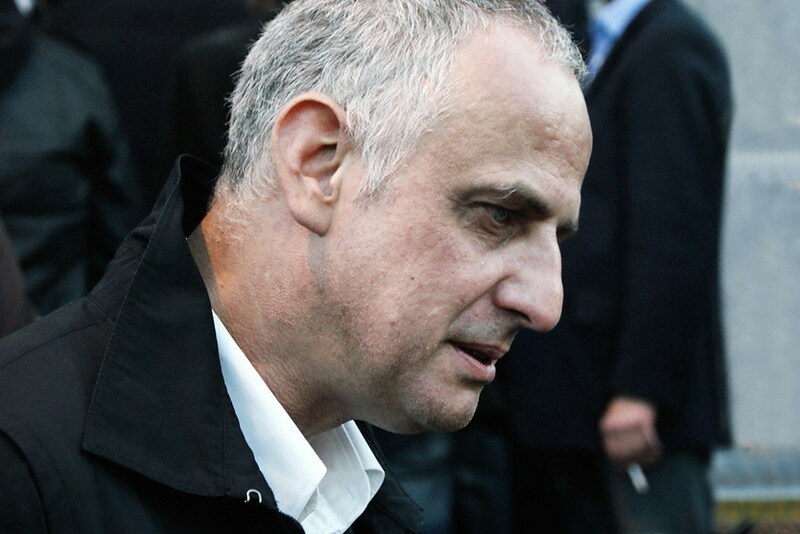 Luc Tuymans, one of the most influential contemporary painters in Europe at present, will appeal against the ruling that has found him guilty of plagiarism. At present Luc Tuyman will face no further action, but the judgement states that if the artist creates further ‘reproductions’ based on the photos of Katrijn Van Giel or puts the original painting, now owned by an American collector, on public view he will receive a fine of €500,000. 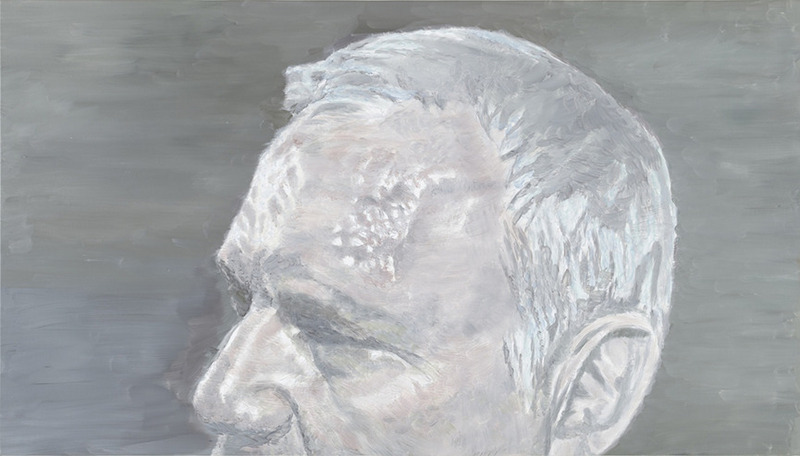 The artists defence rested on the definition of the word parody, Tuymans claiming his painting was a parody of the original photograph. 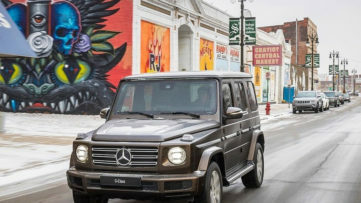 In this case the judge felt that the painting was not noticeably different to the original photo, though many will argue against that, and that it displayed no humour, both of those elements being central to the definition of parody (the Age of Appropriation article digs a little further into the whole area of borrowing images). 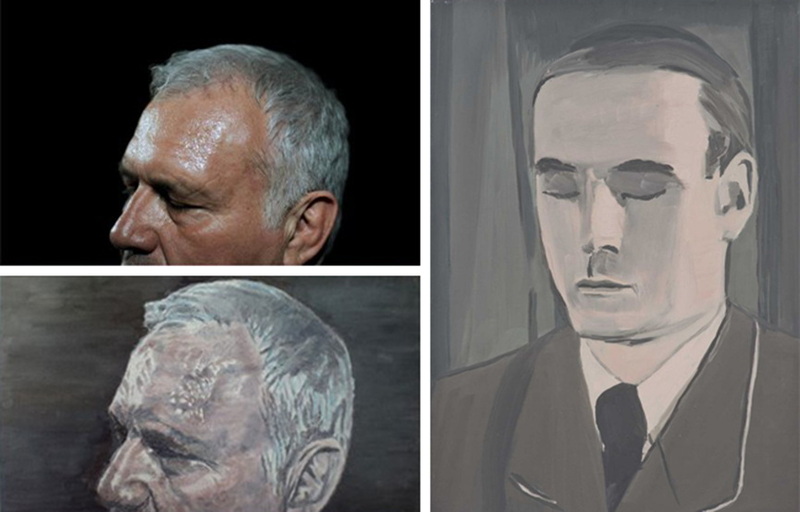 Antwerp born (1958) artist Luc Tuymans, considered to be one of Europe’s leading contemporary artists, has built his career on using appropriated images, often photos or images gathered from film and television, that he transforms to explore ideas of history and memory. While the legal ruling may have found Luc Tuymans guilty of plagiarism, many in the art world will feel that this is an incorrect judgement and while the artist obviously used the original photo by Katrijn Van Giel as a starting point, the final painted portrait is vastly different in detail and the way it was created to warrant it being viewed as an original piece of art. This type of appropriation has long been in use by artists, one only has to look at the work of Andy Warhol, Roy Lichtenstein to see the use of pre-existing imagery while the works of Shepard Fairey (who himself has faced lawsuits for appropriation and filed lawsuits against others for use of his images, read a little more in Widewalls Artist of The Week – Shepard Fairey) and Damien Hirst have regularly been questioned over the use of existing images (also check out the Duchamp’s Readymades article for similar ideas). 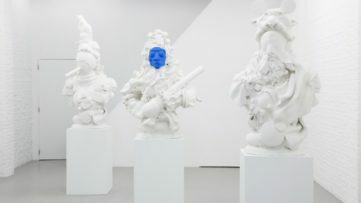 For now the Luc Tuymans Vs Katrijn Van Giel case raises more questions than answers about fair use, appropriation and copyright in art, we await to see what the verdict of the appeal brings us in the future. 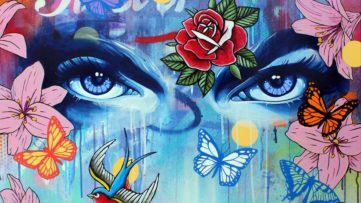 Keep up to date with all the latest art news by signing up to My Widewalls today. 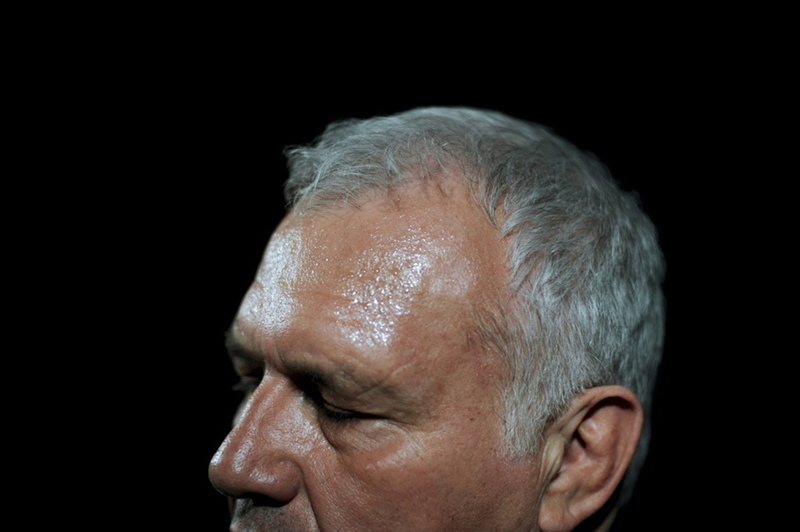 Cover feature image: Luc Tuymans – Photo by Paul Bellaart for Vanity Fair, 2012.